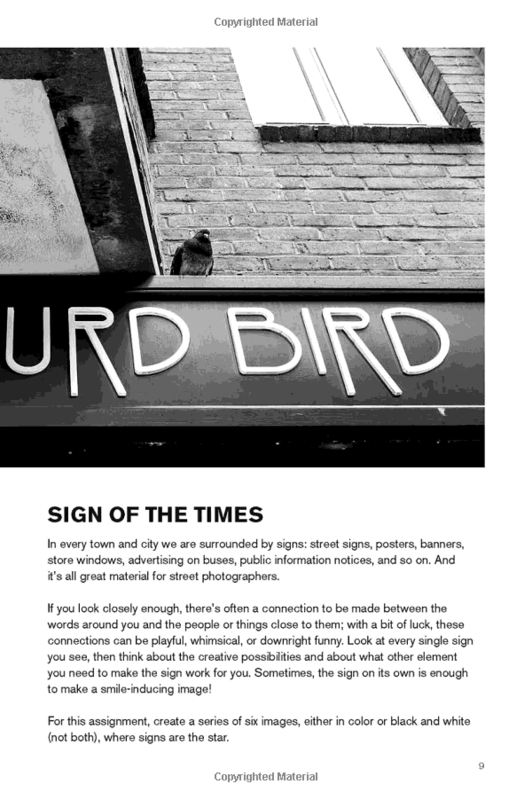 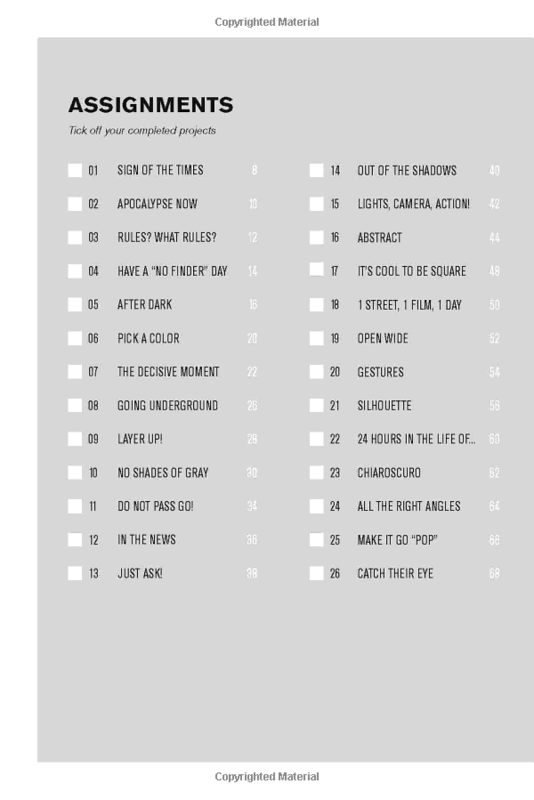 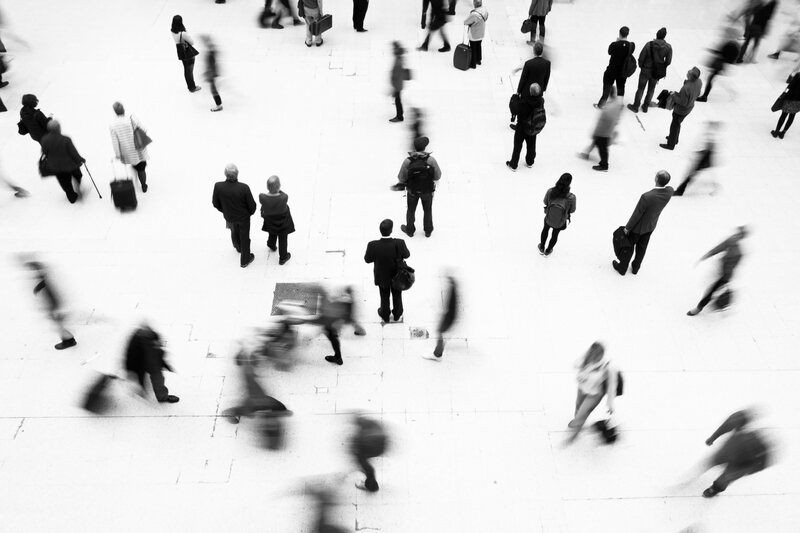 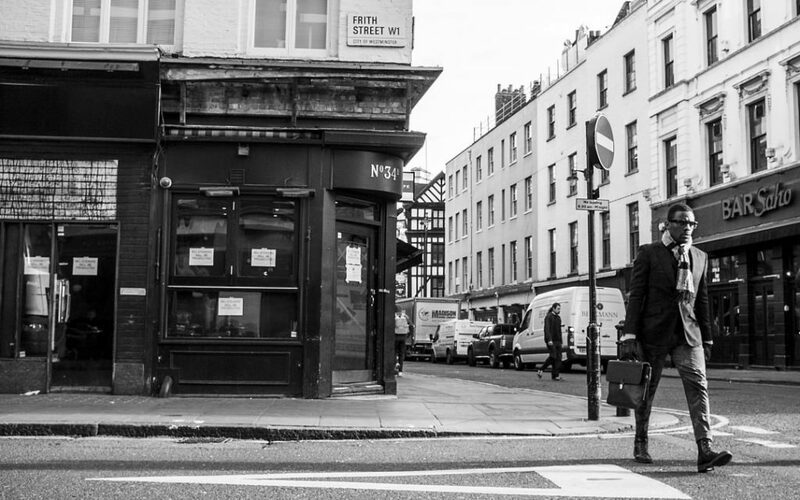 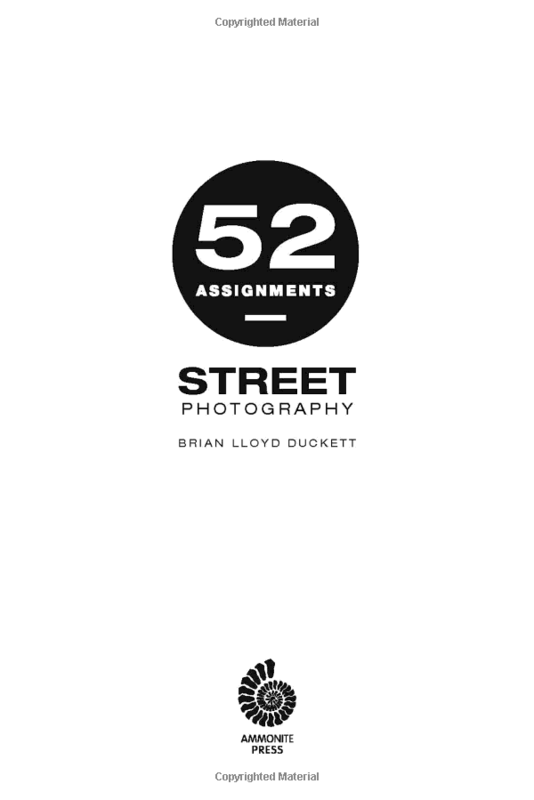 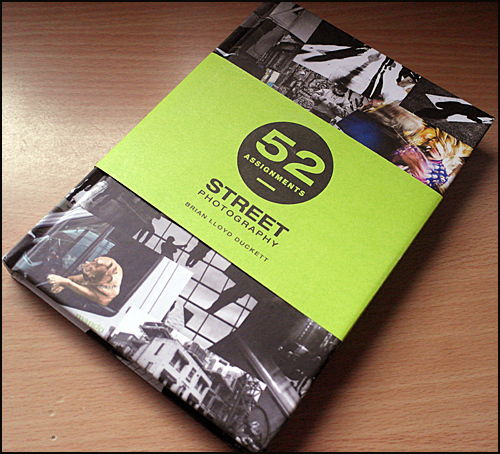 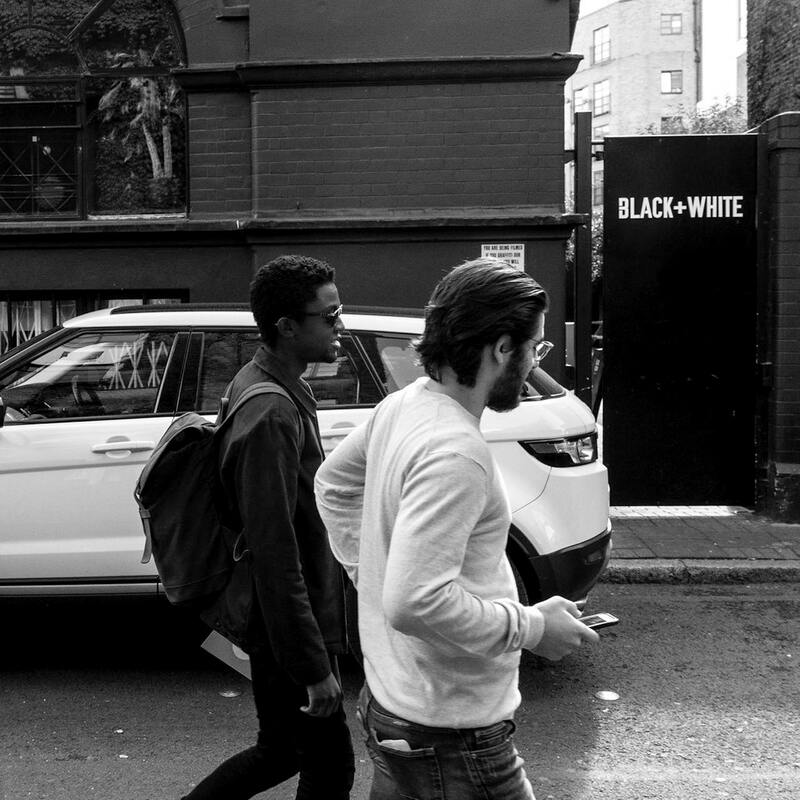 52 Assignments: Street Photography is a mission brief, a photographic workshop, a personalised journal, and an anarchic guide to putting the creativity back into your photography. 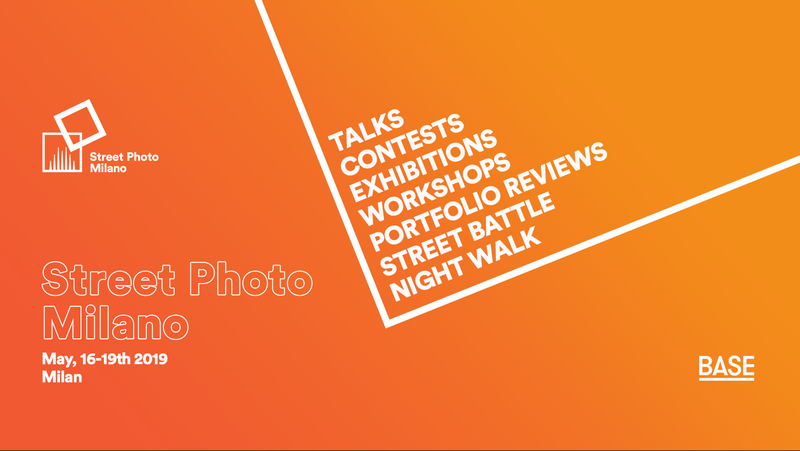 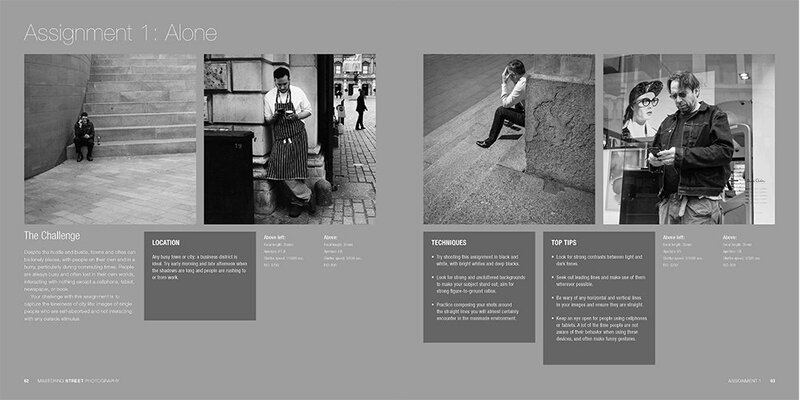 It is filled with prompts and projects, nudges and sparks, innovations and inspirations, to help you kick your photographic habits, step out of your comfort zone and add the creativity and character that is the essential feature of professional street photography. 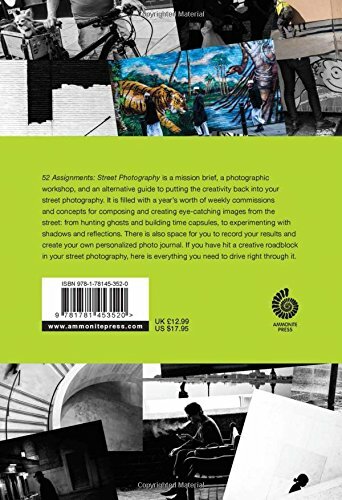 The book features 52 colour-coded commissions and concepts with alternative ideas for composing, creating and printing eye-catching images from the street. 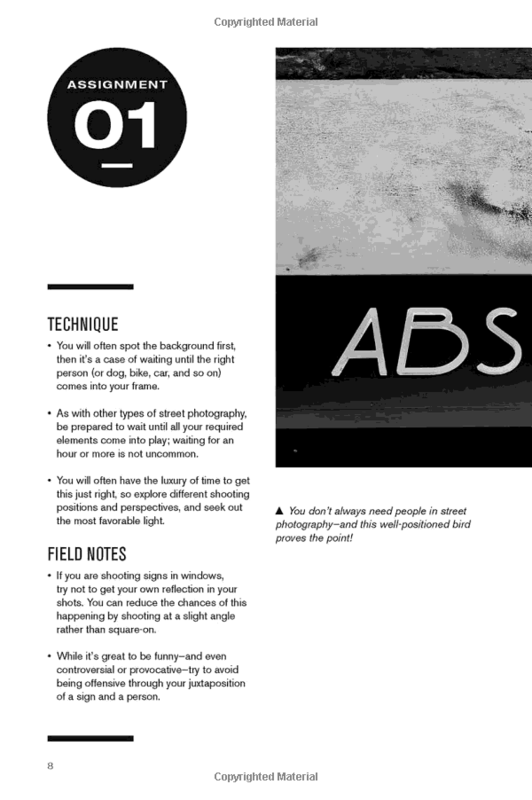 You will discover different ways of approaching your subjects; challenges and games that add a level of mischief and play to your work; ideas for using maps, books and signs to unleash your creativity; lists of the best festivals and events to attend; prompts for alternative subjects and themes; guides to removing clichés from your work; radical techniques for pushing your camera beyond its limits or using alternative cameras; and examples from historic masters; along with ideas for innovative approaches to processing and printing. 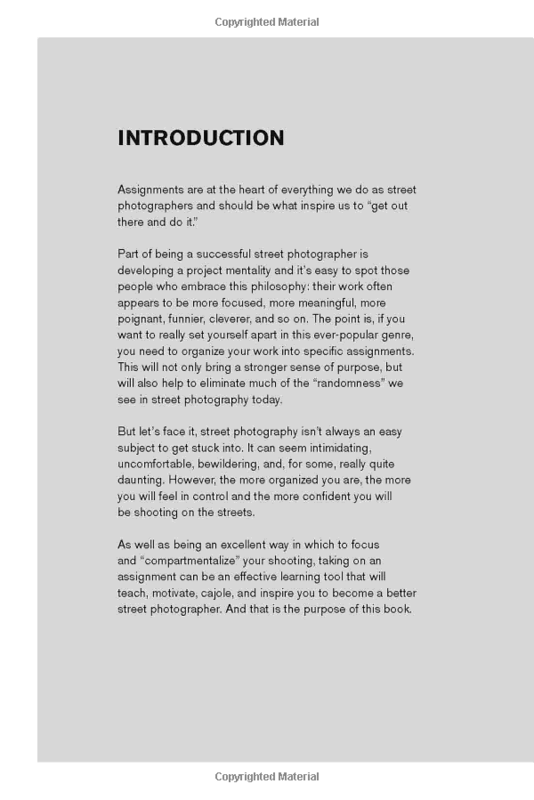 If you have any sort of creative roadblock in your street photography, this is the book to drive you right through it. 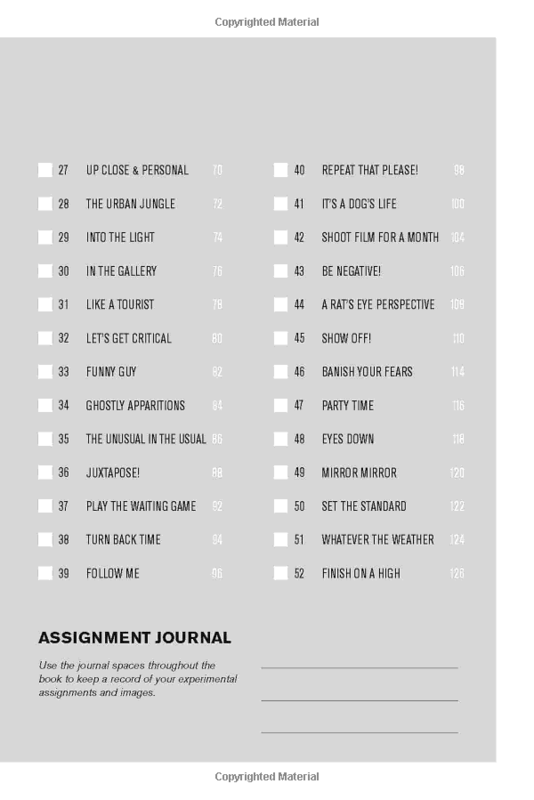 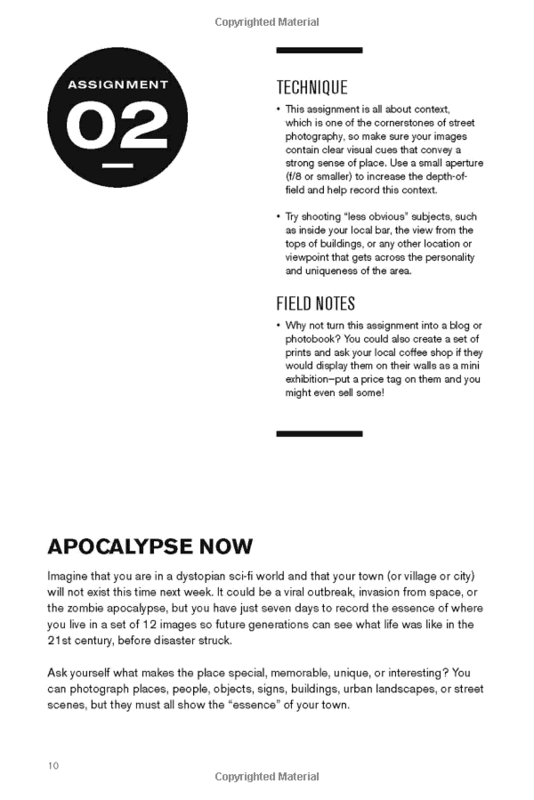 The rest of the journal’s pages are styled for you to add your own thoughts, notes, lists, Top 10s, technical specifications, quotes, and even sketches and doodles, creating a record of your own 52 photographic assignments. 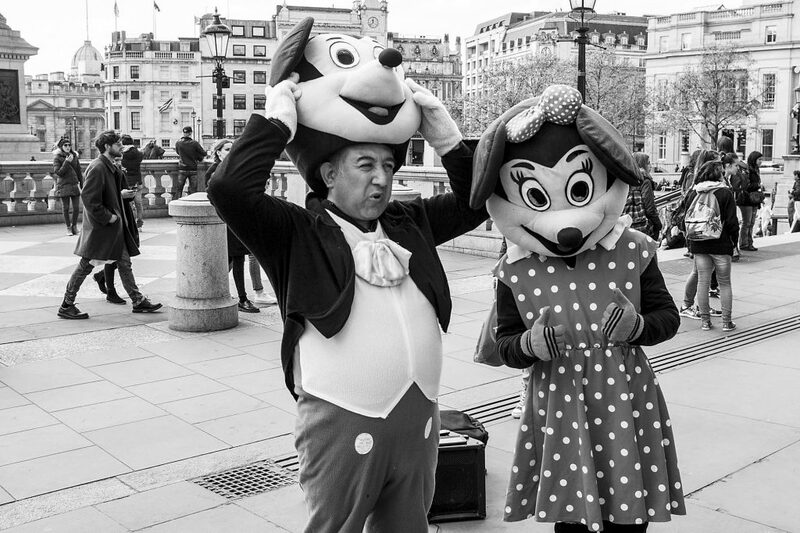 These may be completed weekend by weekend over the course of a year, or dipped into every time you need to bring a new concept or creative approach to your street photography. 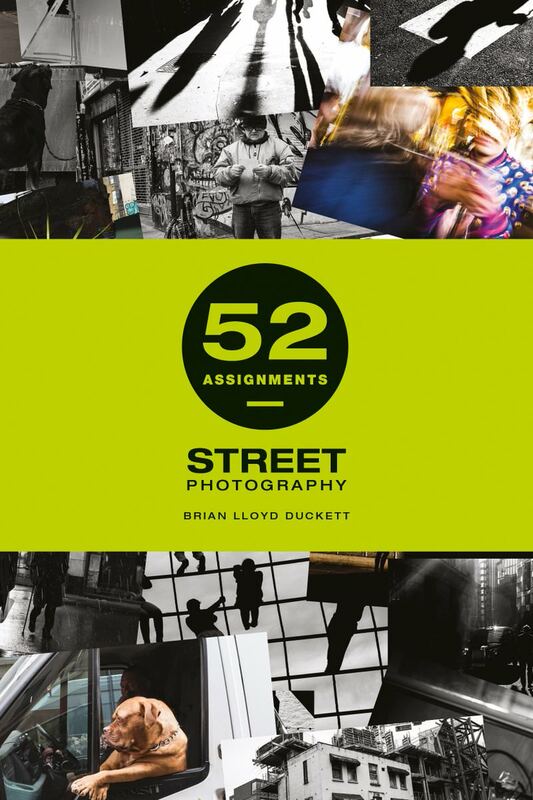 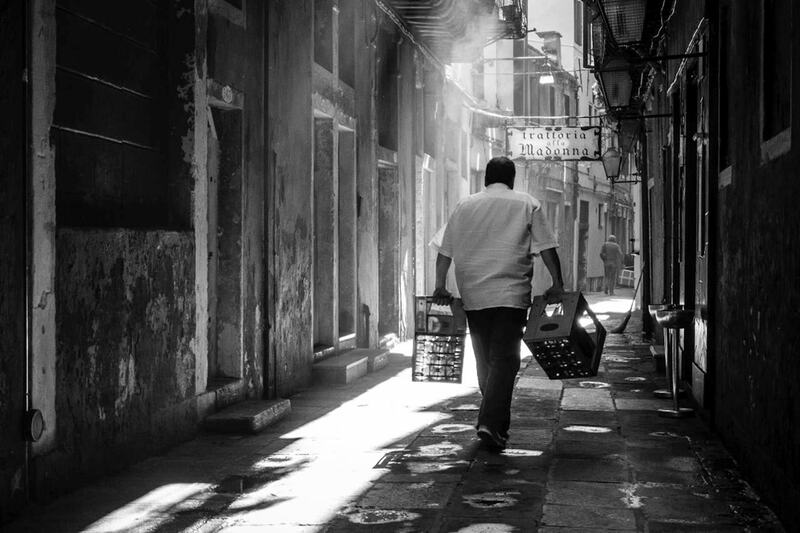 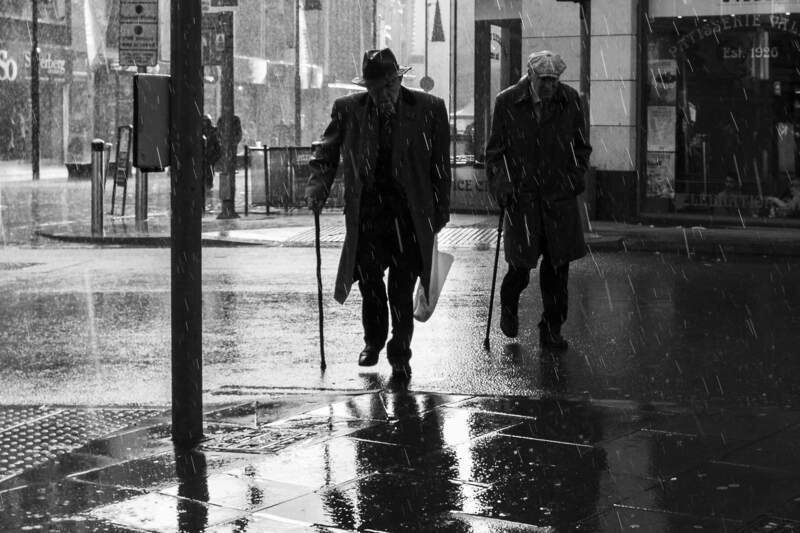 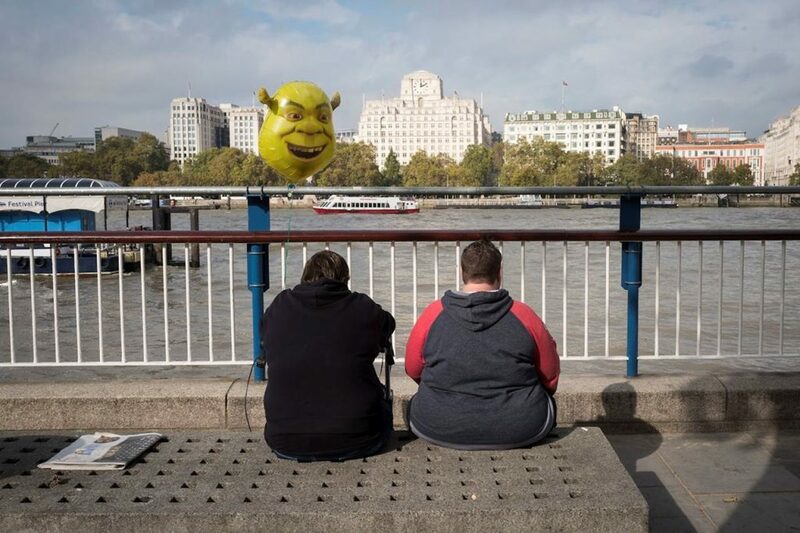 Brian Lloyd-Duckett, the author, is the Principal and Course Tutor at Streetsnappers, a specialist in street photography workshops and tutorials in London and cities across Europe. 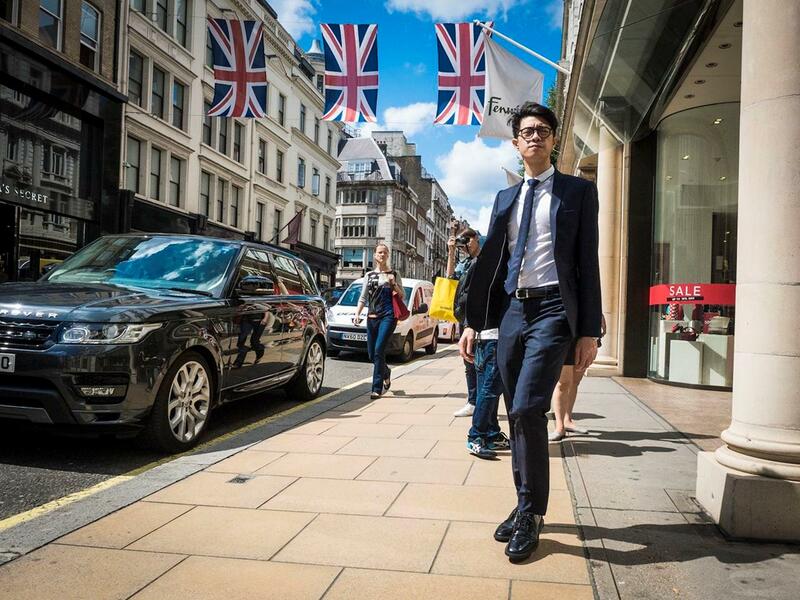 He is the author of Mastering Street Photography. 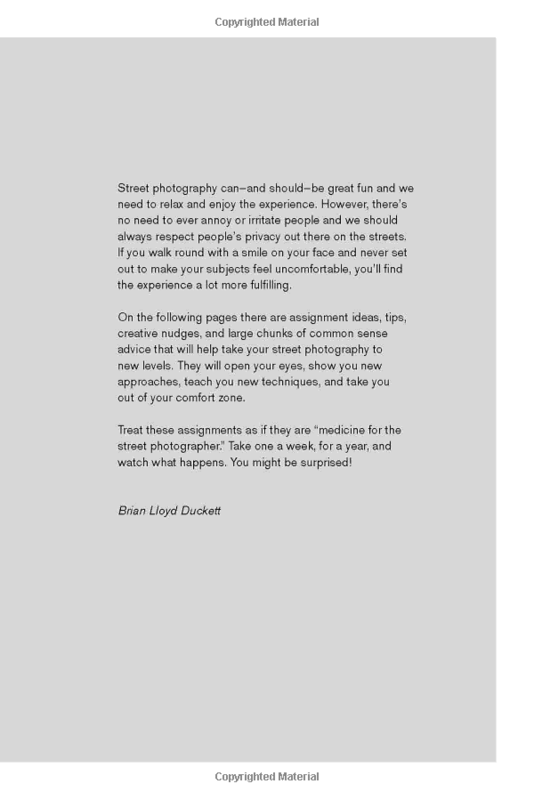 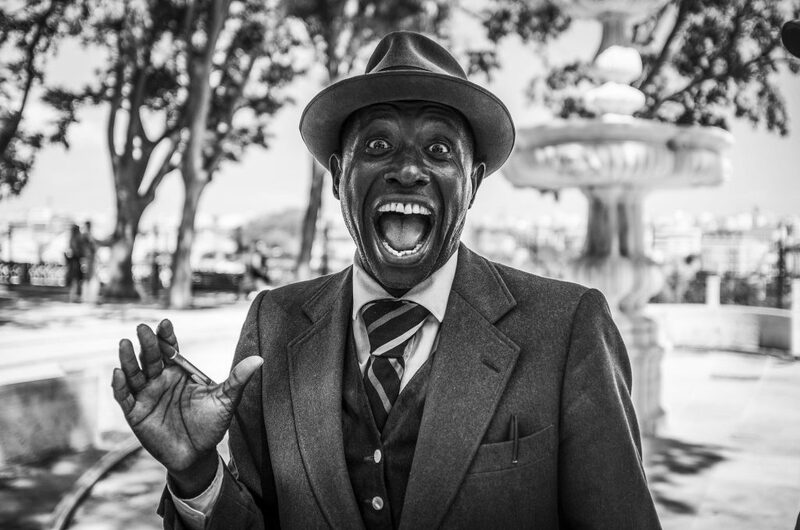 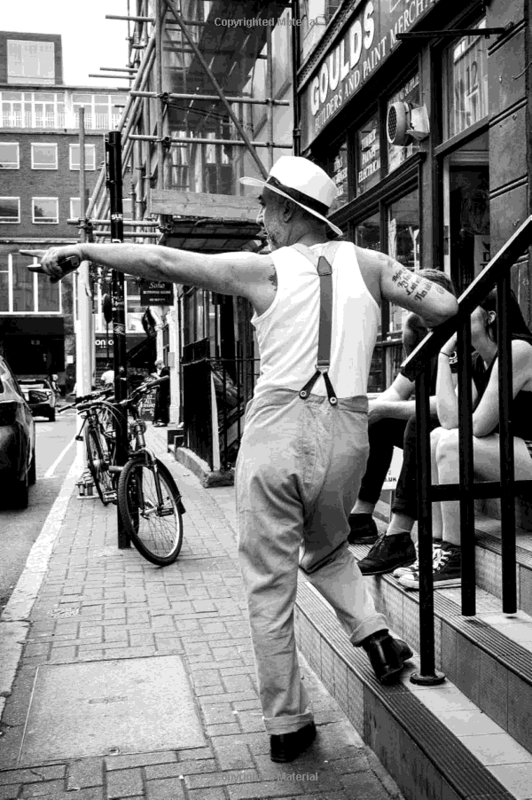 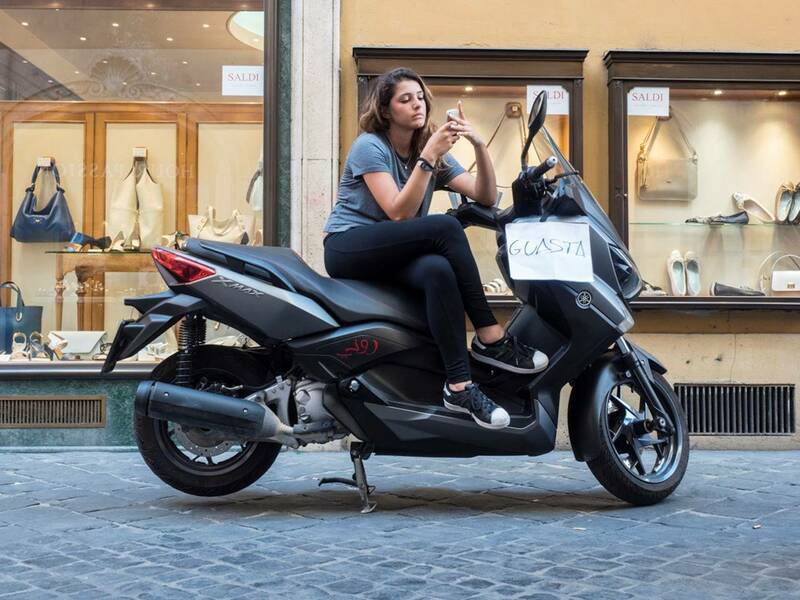 Brian Lloyd Duckett is a photo-educator – a Visiting Lecturer on photography degree courses and founder of StreetSnappers, a business dedicated to education in street photography.